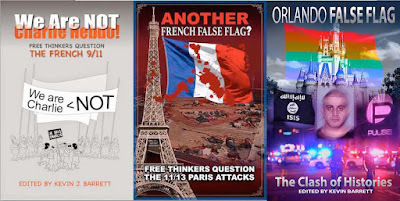 False Flag Trilogy: Were the biggest recent "terror attacks" actually false flags? Were the biggest recent "terror attacks" actually false flags? The so-called war on terror launched by 9/11 has continued thanks to ongoing media-hyped atrocities. But are these "terrorist attacks" what they seem? 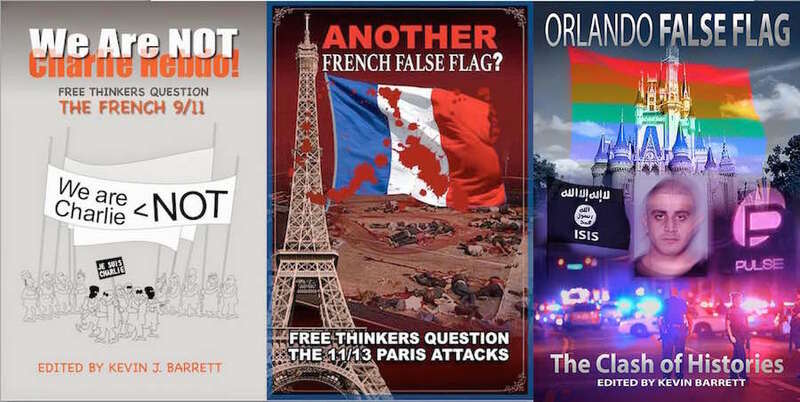 Kevin Barrett's edited False Flag Trilogy deconstructs our biggest recent terror spectacles. Fifty-five leading public intellectuals break down the mainstream propaganda and suggest that the real story is very different from the one we're being told. For more information about each of the three volumes, click on the title below. Please Click Above Link here & Get information about Leadrsgip.